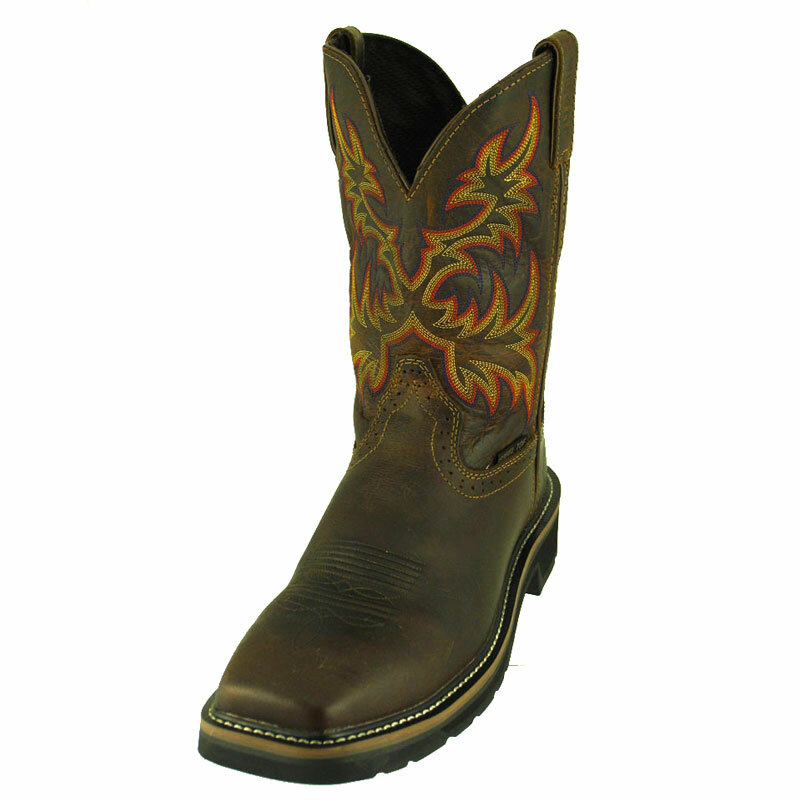 Cade is a rare, exotic horseman boot now available in an updated hue. 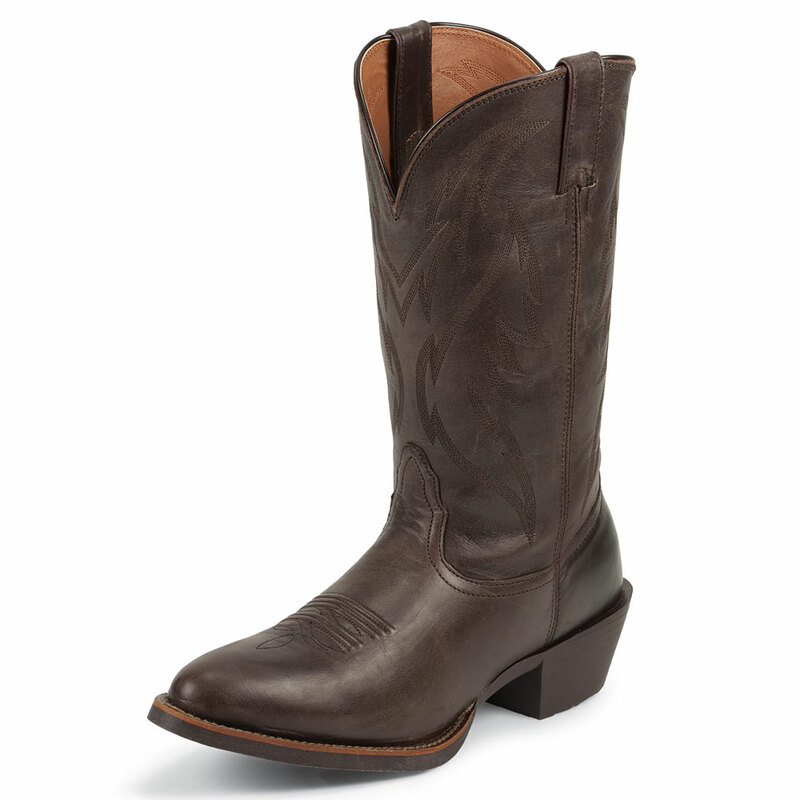 Made from durable elephant, the handsome vamp provides longevity to a wearable style. 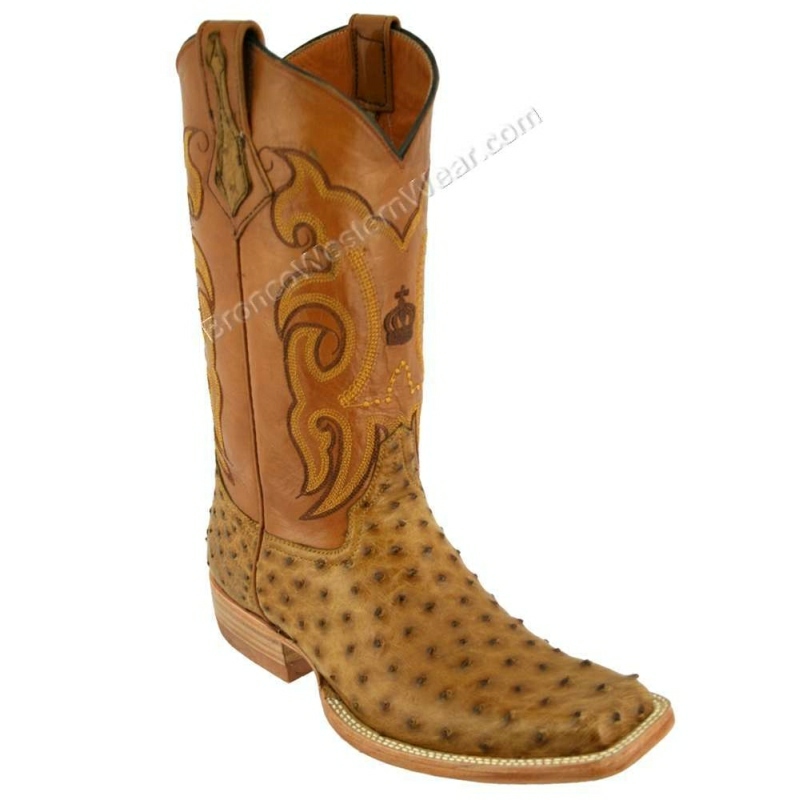 Double welt construction. 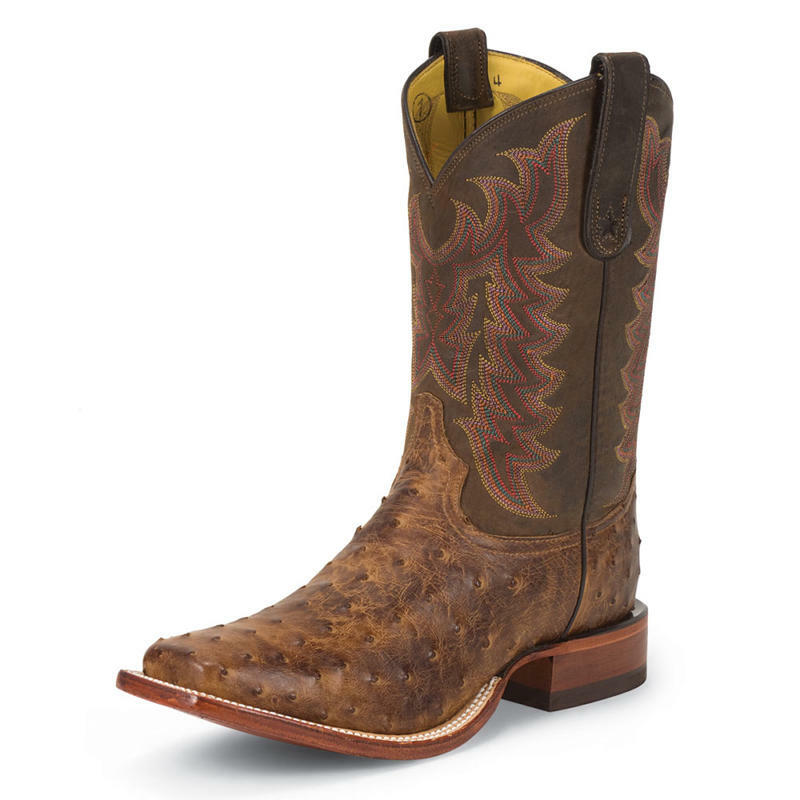 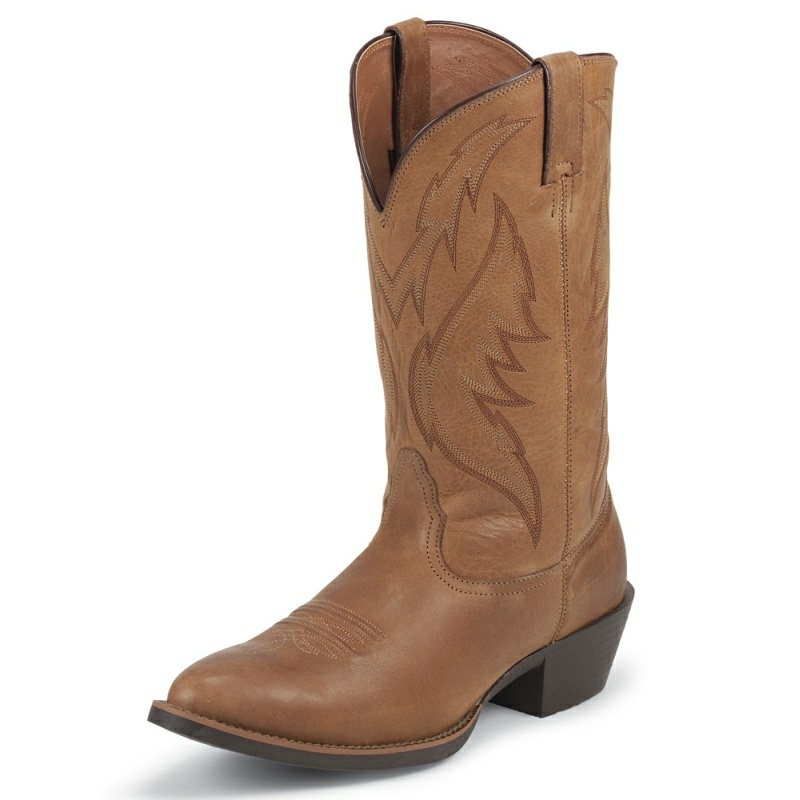 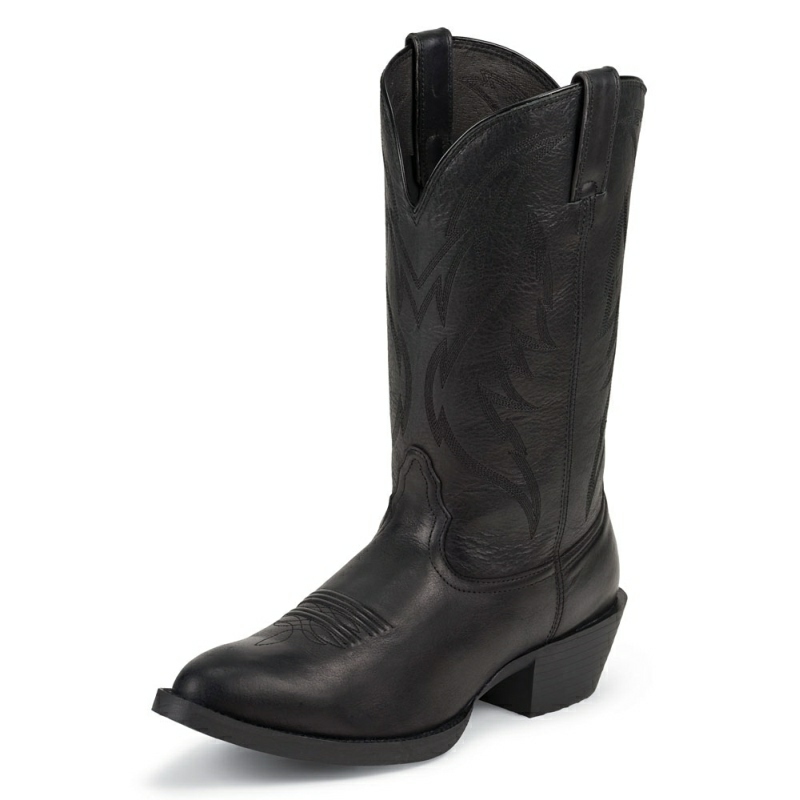 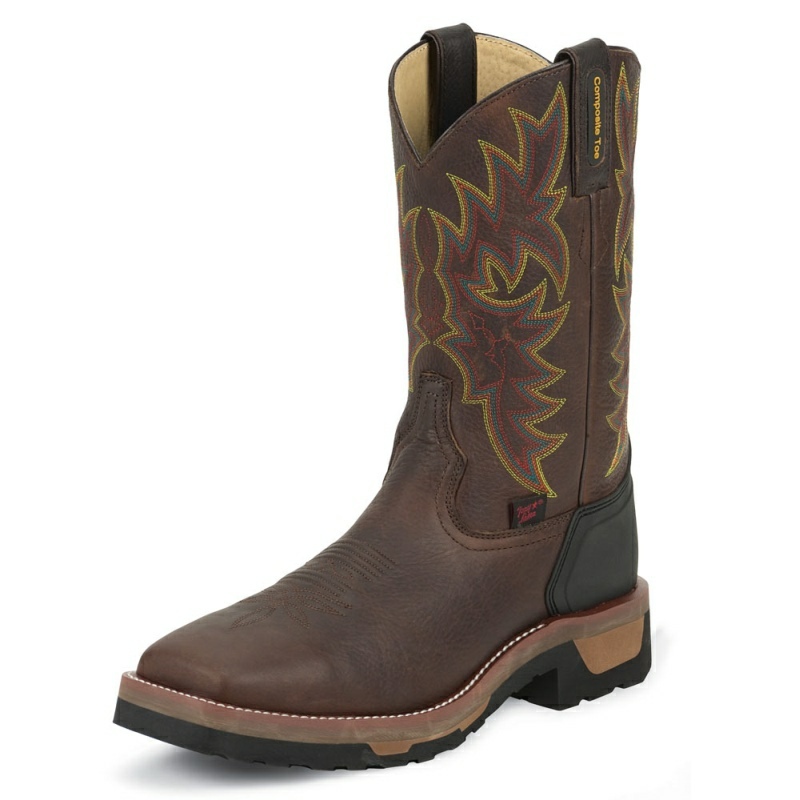 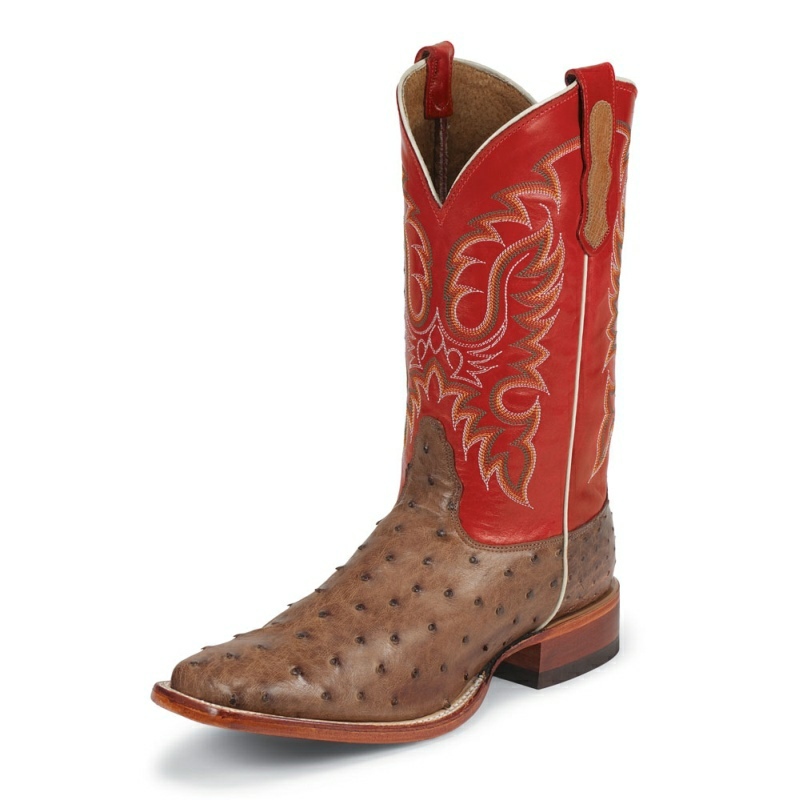 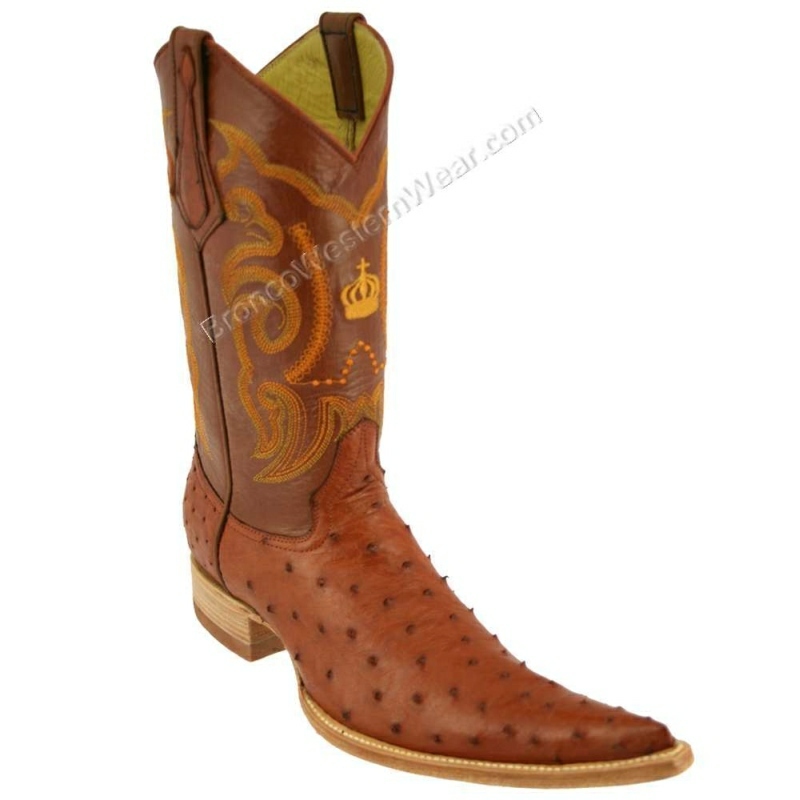 This boot is Lucchese Heritage collection.